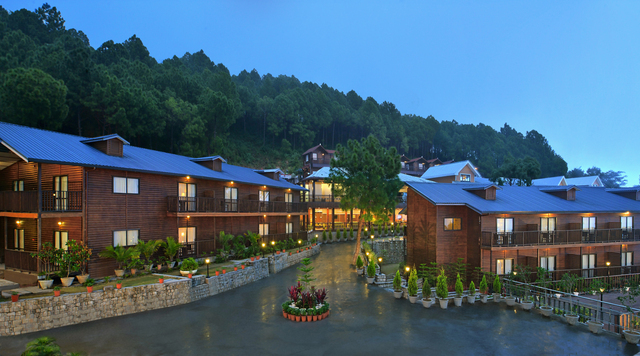 Set against the picturesque backdrop of the snow capped Dhauladhar ranges, The Exotica Resort, Dharmashala, indeed offers a captivating experience. 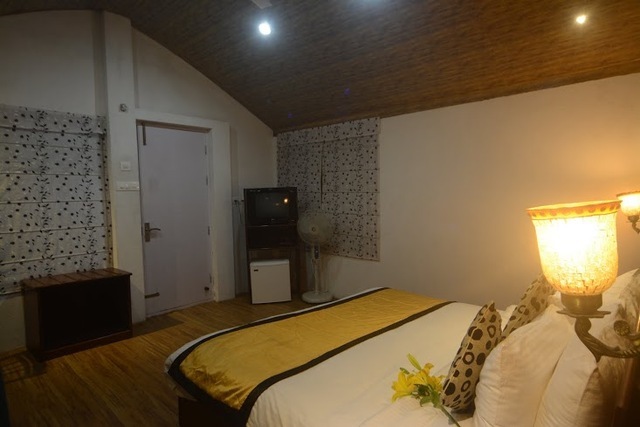 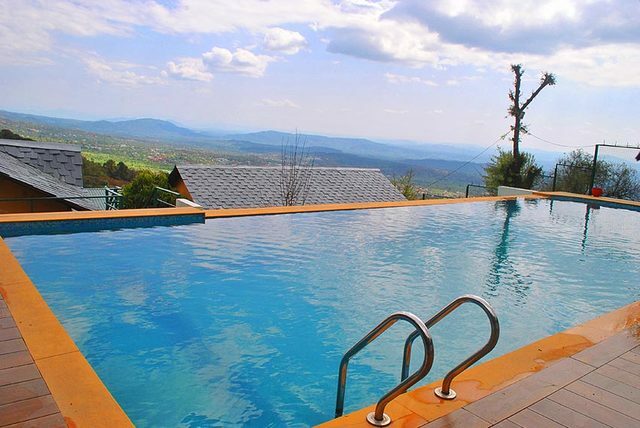 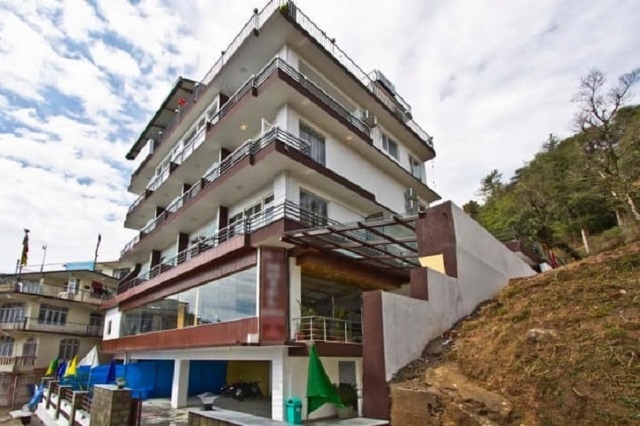 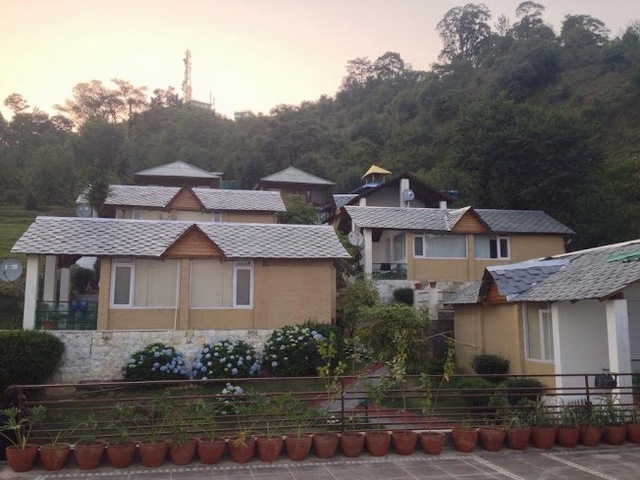 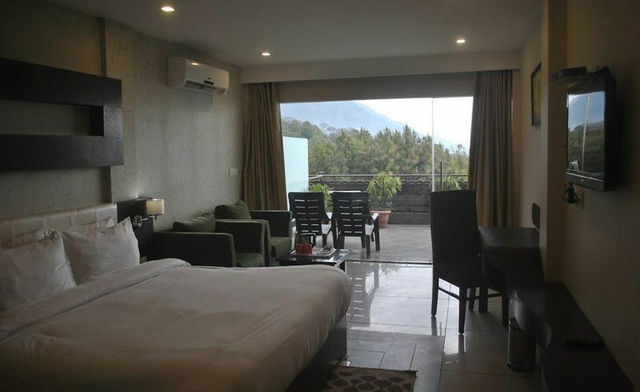 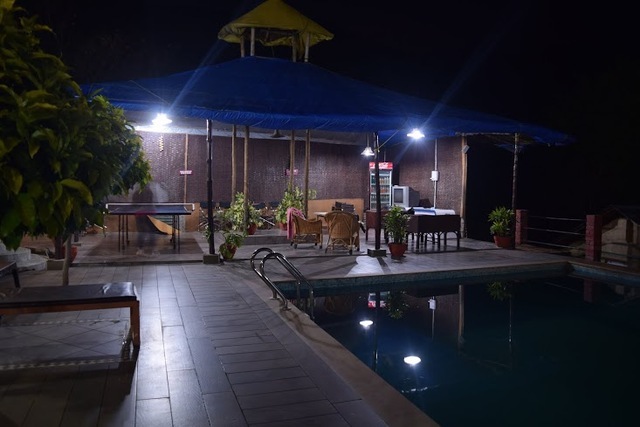 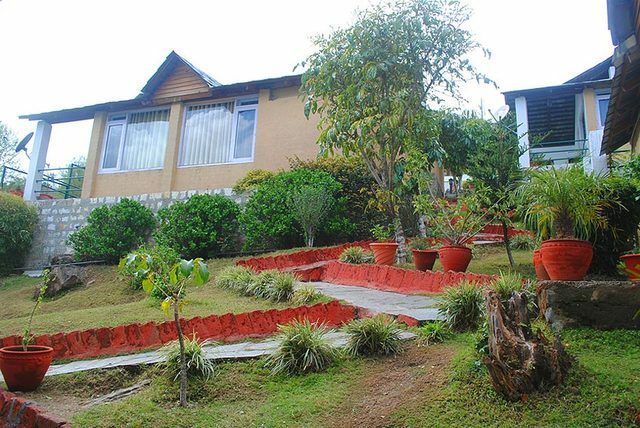 With a range of comfy well appointed cottages, arrangements for various adventure games and enhanced features like a swimming pool, this resort has a lot to offer to its guests. 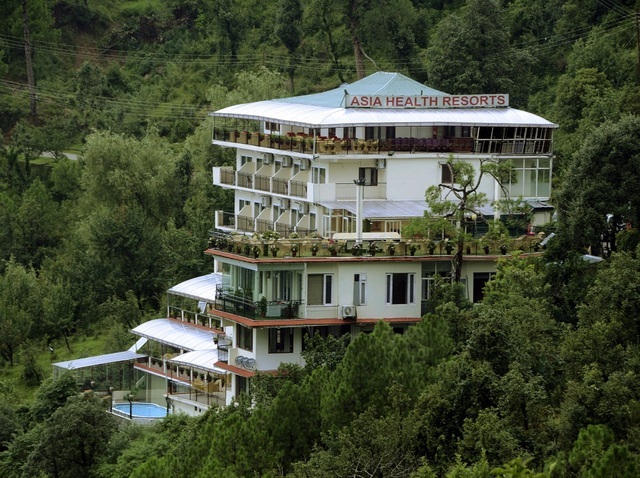 The string of modern amenities further accentuates the pleasures of staying in this lush green countryside. 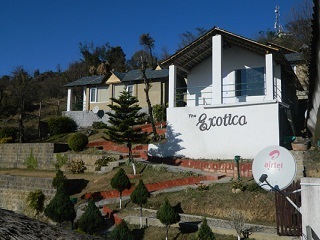 The Exotica Resort stands on the Indru Nag Road, surrounded by tourist hotspots like the War Memorial (Approx 4km) and St. John Church (Approx 6km). 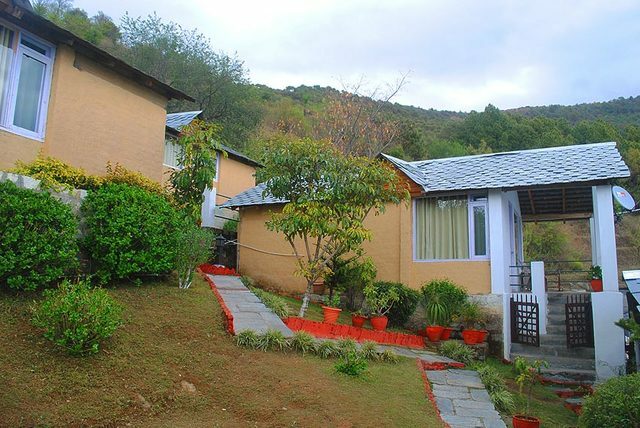 Some of the other places that must be explored by the guests are Bhagsu Falls, an effervescent waterfall behind the Bhagsunath Temple and the Tibet Museum, a small building that houses rare photographs of the Dalai Lama's life journey. 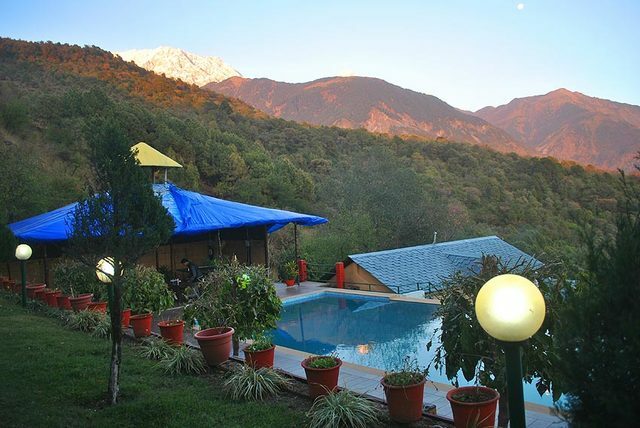 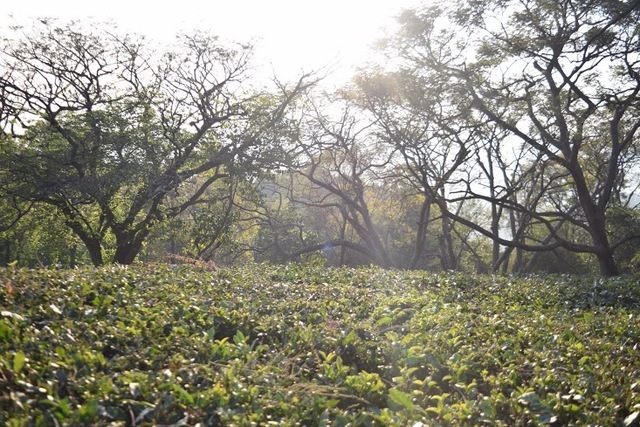 Offering activities like croquet, jungle walk, camp fire, short trekking and para gliding, the resort provides a complete holiday experience to guests. 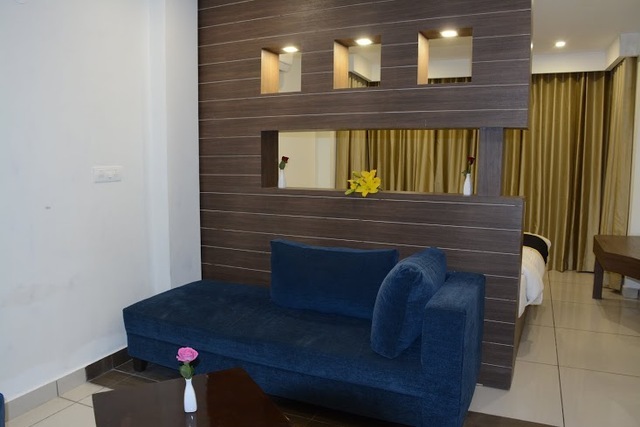 Guests who prefer staying indoors can also have their share of entertainment with games like chess, cards, carom, and relaxing in the swimming pool or the personal library. 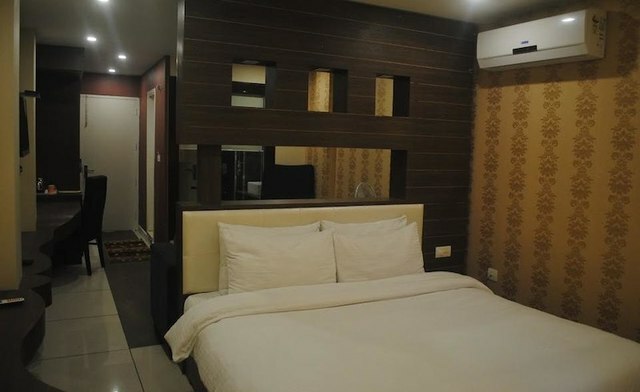 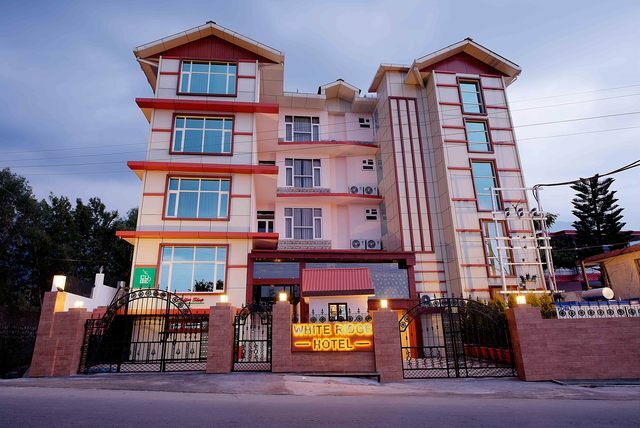 Along with essential services like front desk, housekeeping daily, 24-hour security, laundry service, doctor on call, travel desk and Wi-Fi, the resort also provides foreign exchange facility. 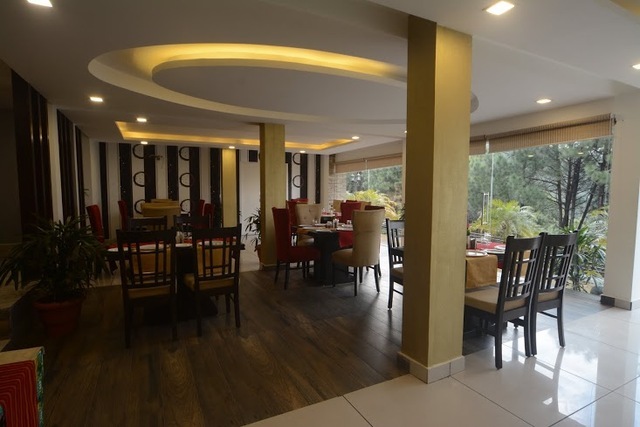 A sumptuous range of Indian, Chinese and Continental cuisine lure the food lovers to the in-house restaurant. 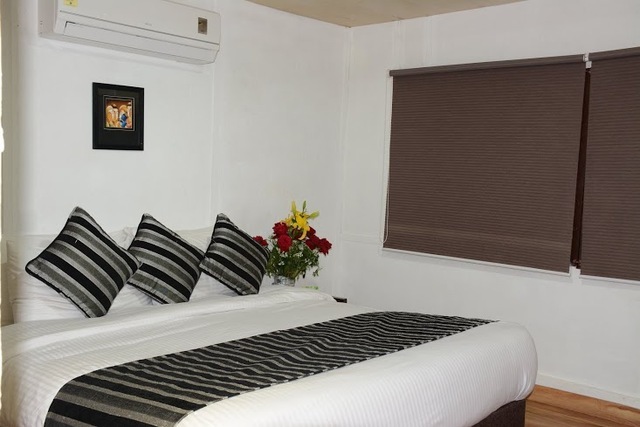 The accommodation options offered by the resort include luxury rooms. 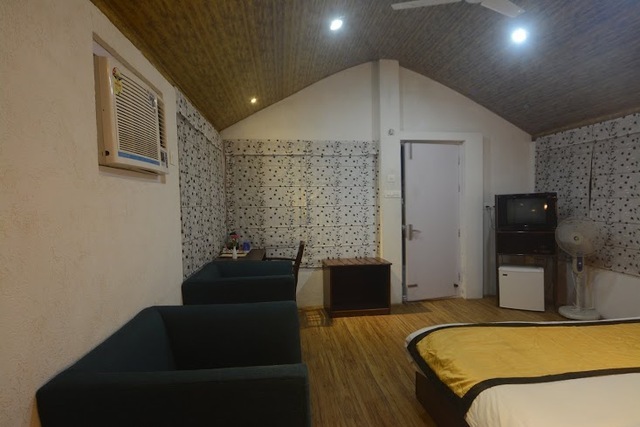 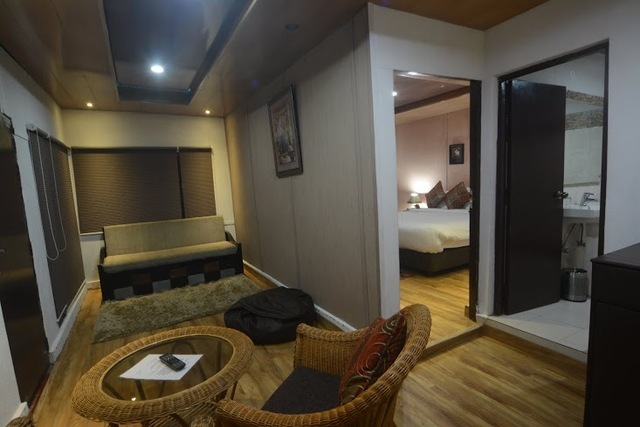 The interiors of the rooms depict a unique blend of style and comfort. 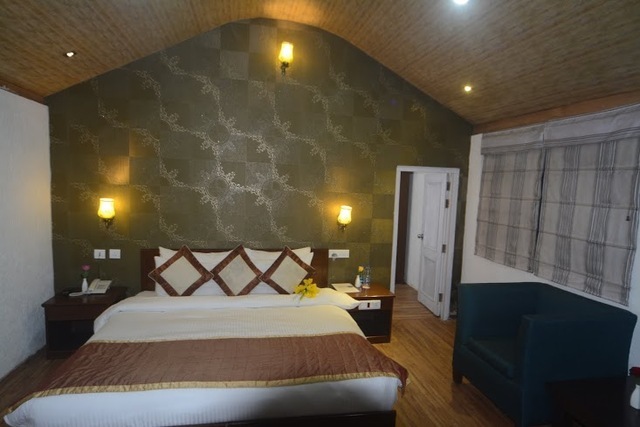 Ensuring complete privacy and independence, the rooms feature a huge lobby where guests can treat their senses to a beautiful landscape. 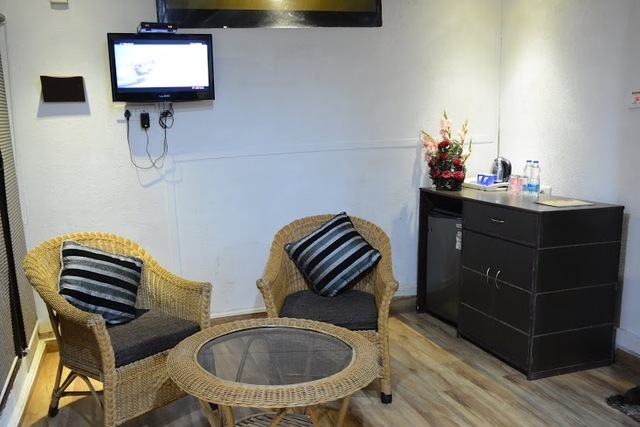 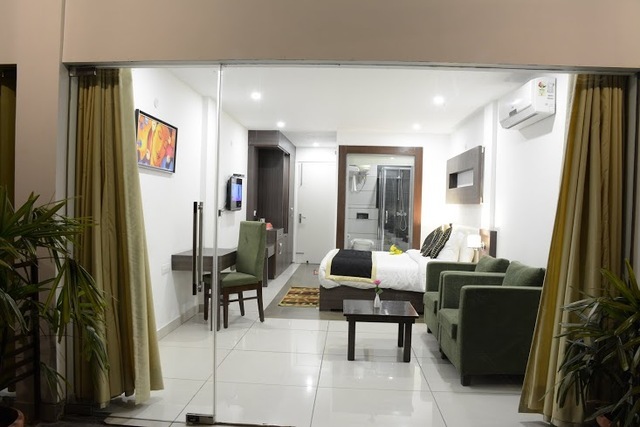 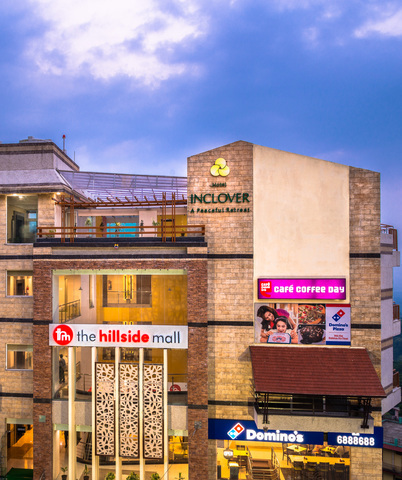 With basic amenities such as DTH TV & intercom facility, Exotica offers a truly pleasant and easy stay.